22nd July 2016 by Keith Skelly. 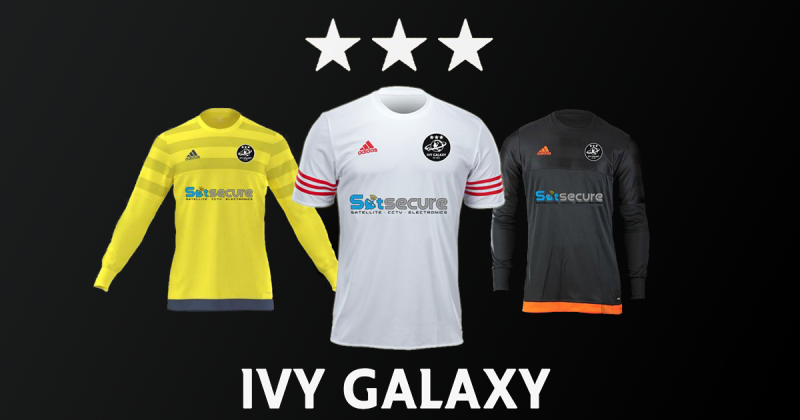 We are very happy to announce that Satsecure is now proud to sponsor of local football team Galaxy Ivy for the 2016-17 season. This comes after supermarket chain Sainsbury's decided to end its two-year association with the club at the end of the 2015-16 season. Are You Using Your CCTV Legally? 21st July 2016 by Keith Skelly. Over the past decade we have seen CCTV becoming more accessible and easier to install. This has led to an increase in the use of cameras in the UK by both the general public and business owners. This has greatly helped to protect the people of the UK and their property, however there are a few legal pitfalls that some users may not know exist when capturing footage in both public and private property. This blog will highlight some of the main factors that need to be considered to have a legal CCTV system securing your property.